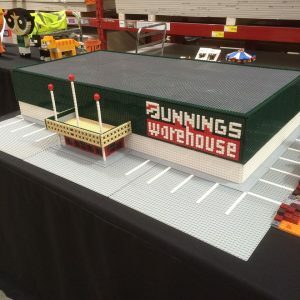 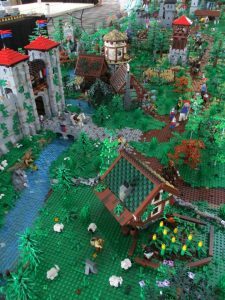 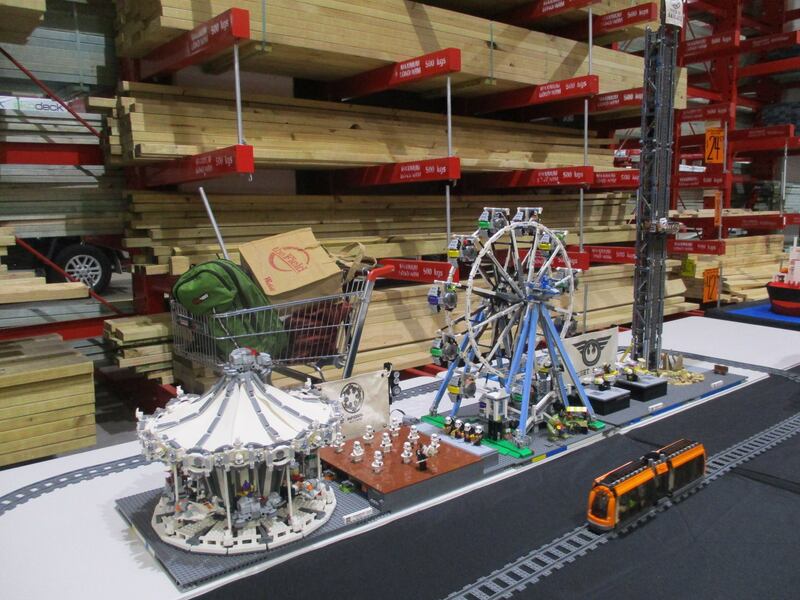 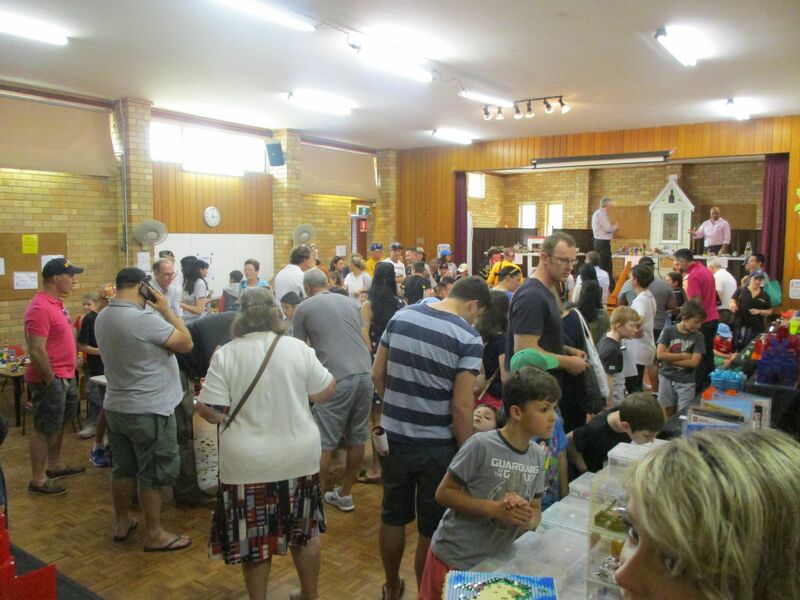 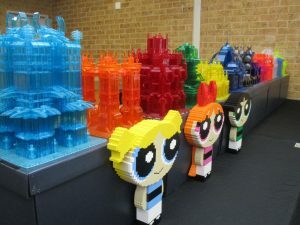 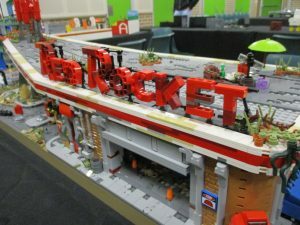 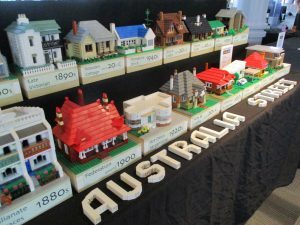 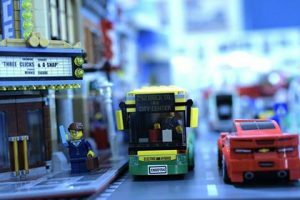 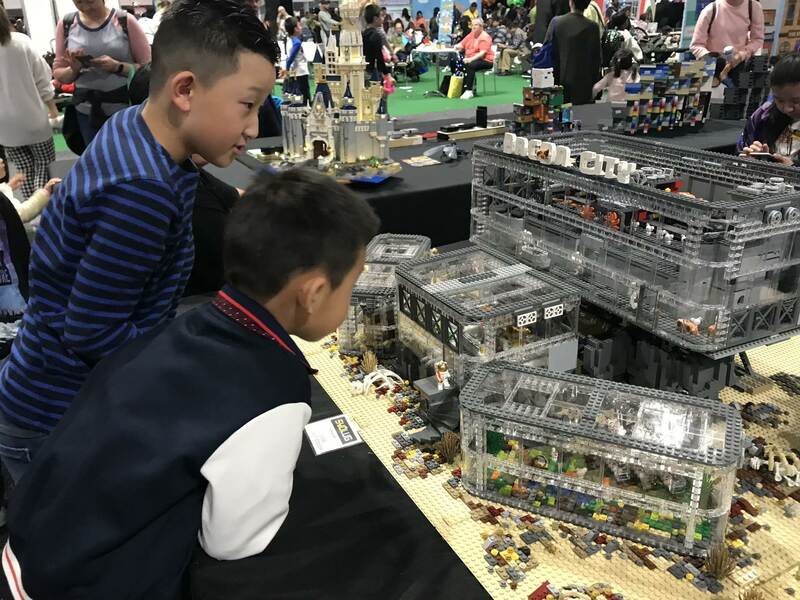 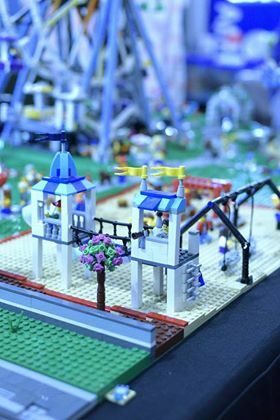 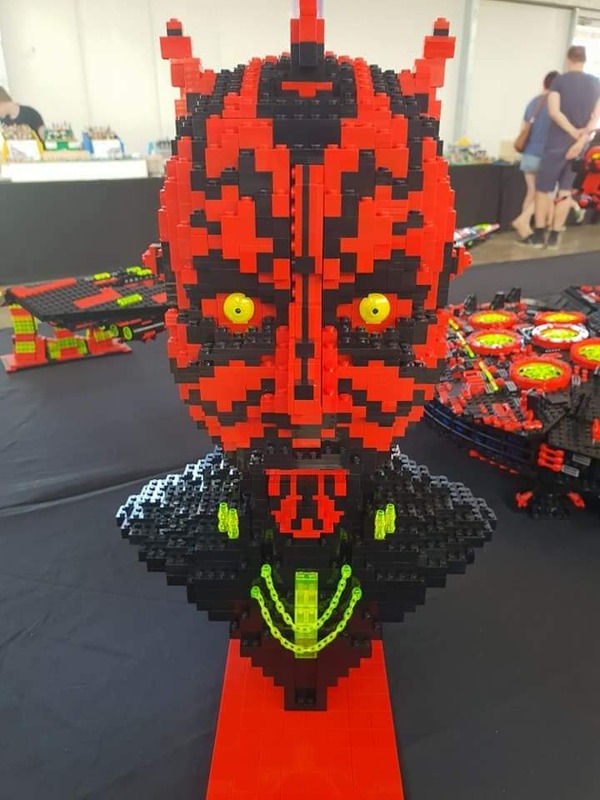 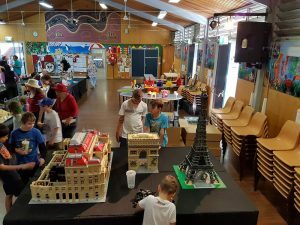 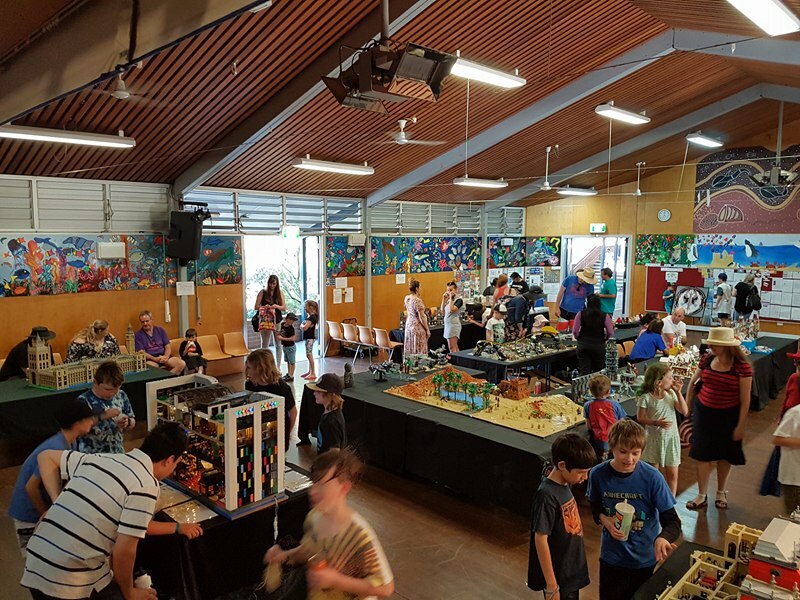 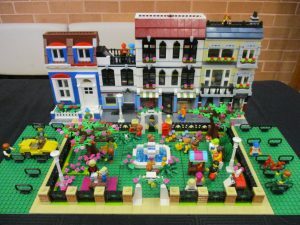 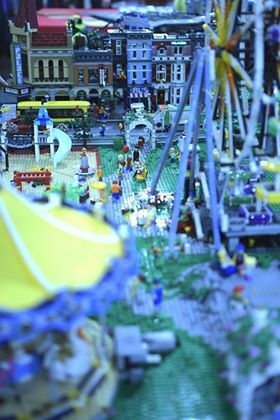 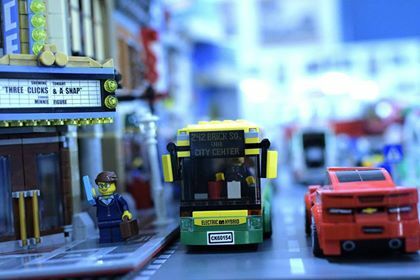 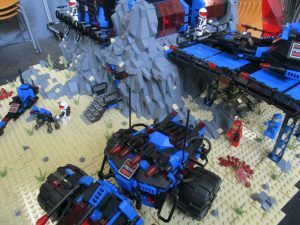 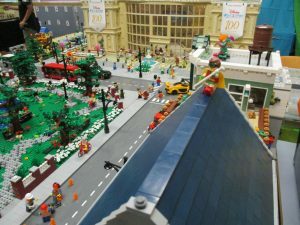 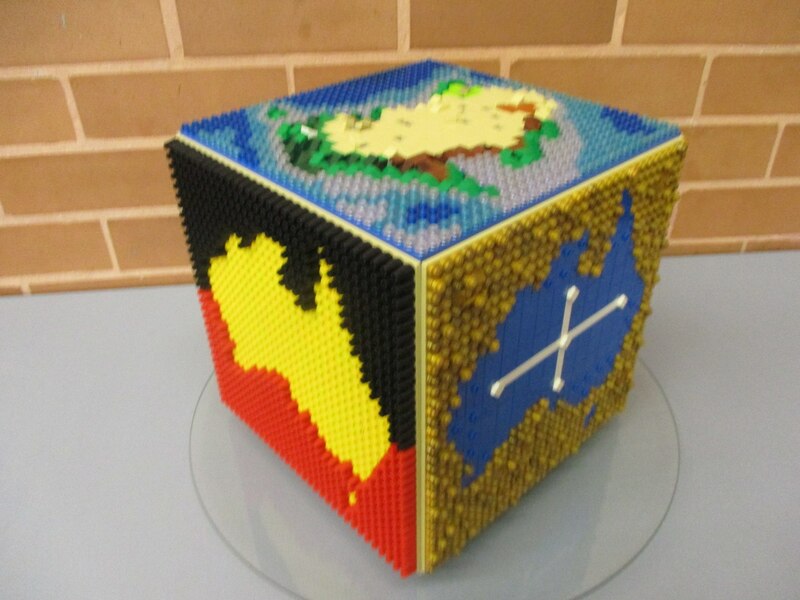 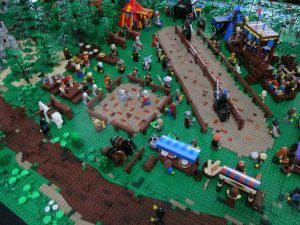 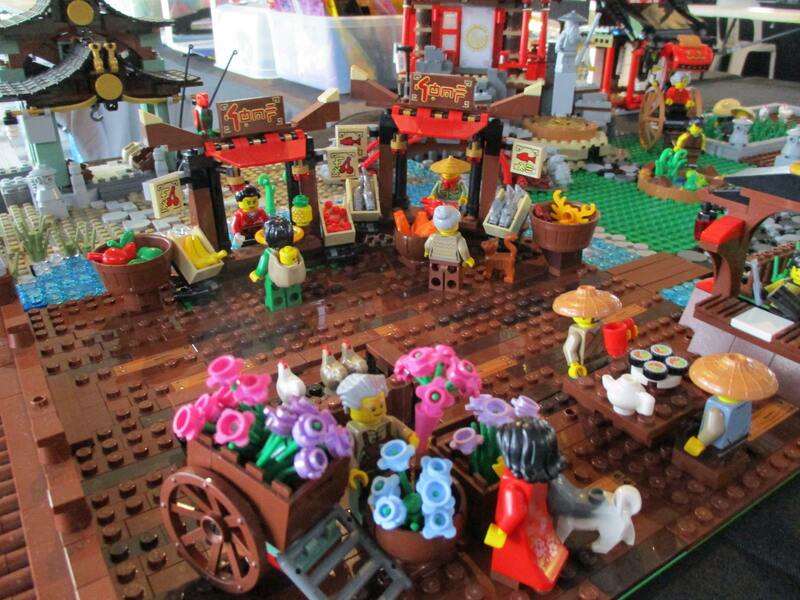 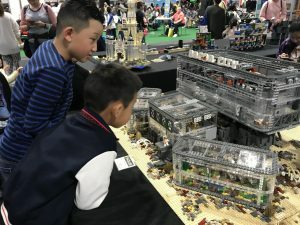 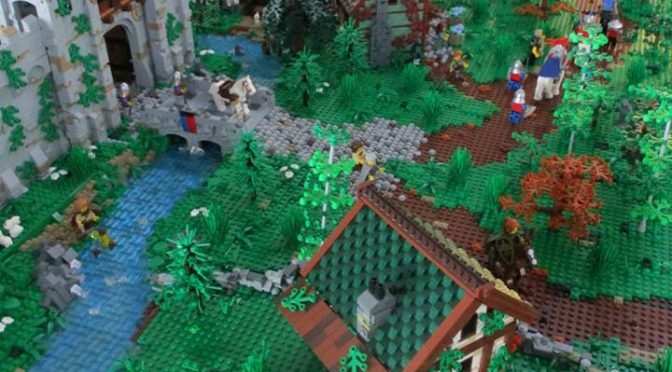 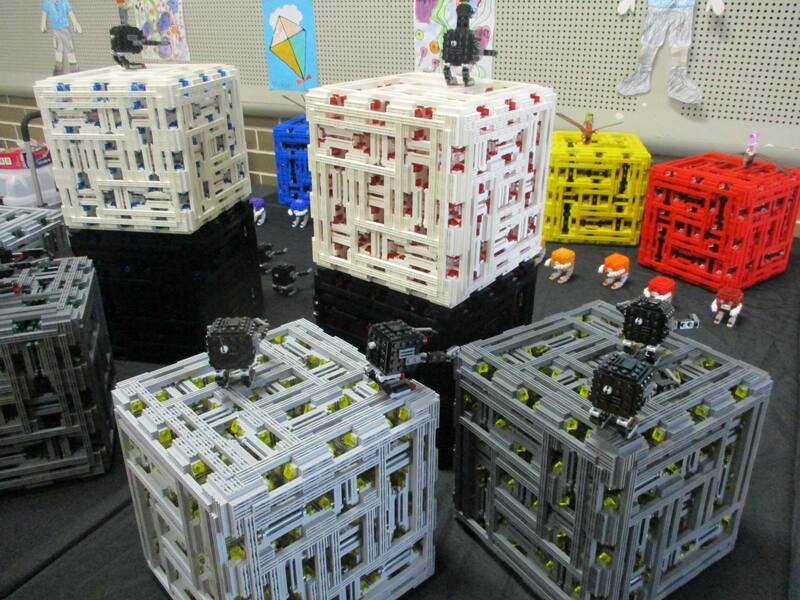 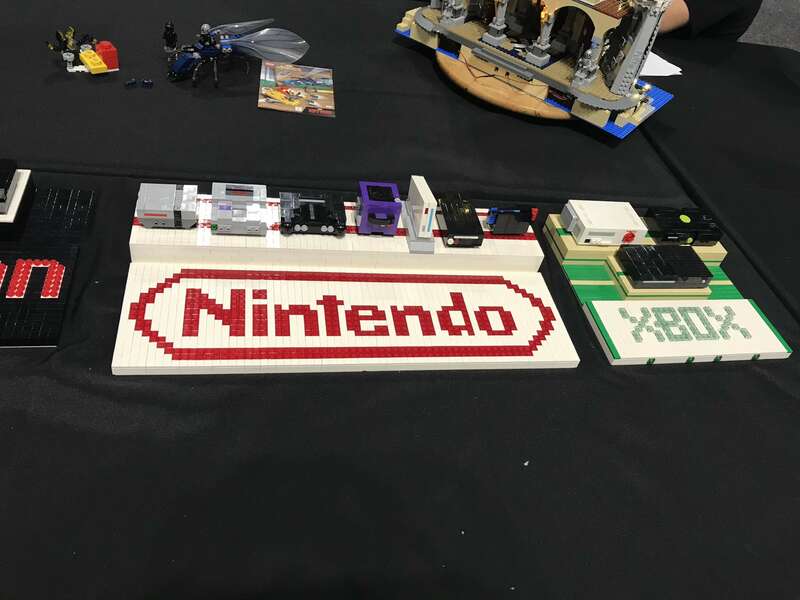 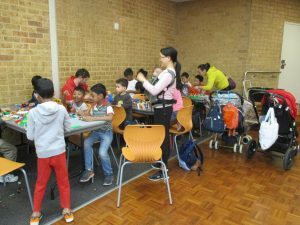 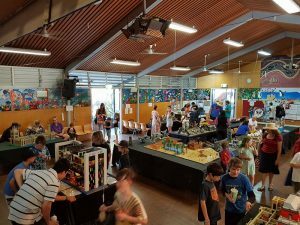 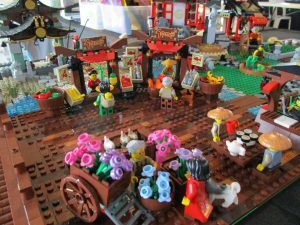 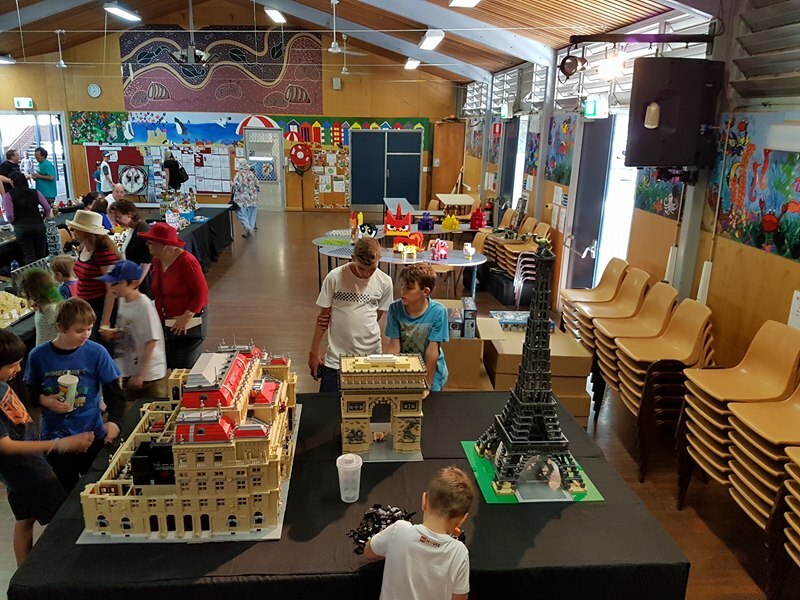 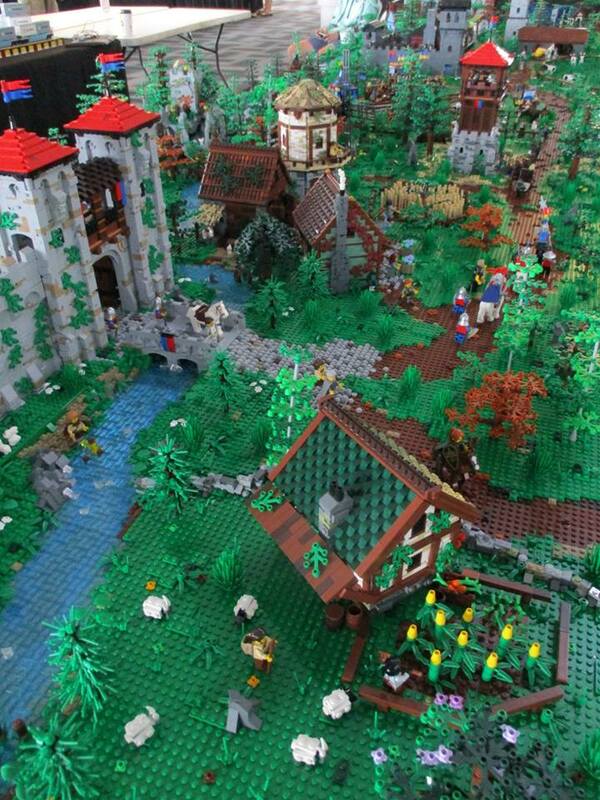 Four members of SydLUG were excited to be included in the recent Kurrajong Hobby and Motor Show, giving them an opportunity to showcase what the LEGO hobby is all about. 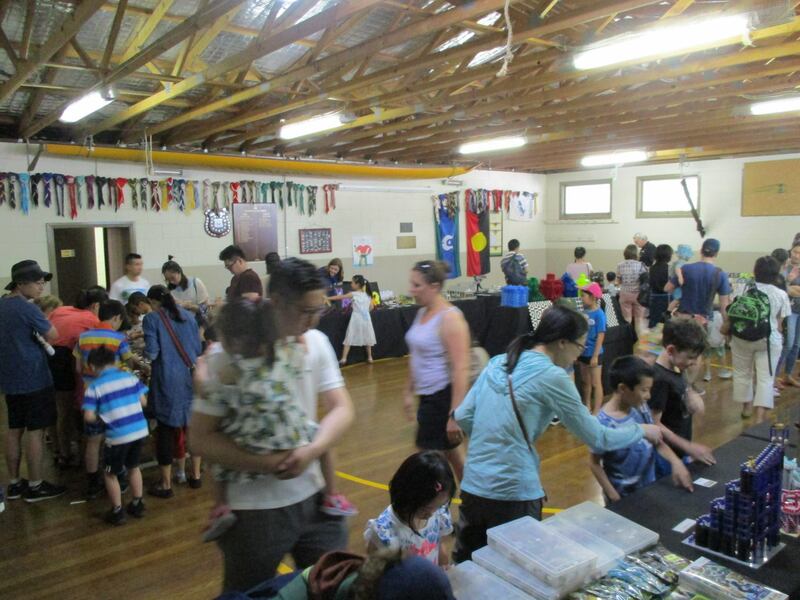 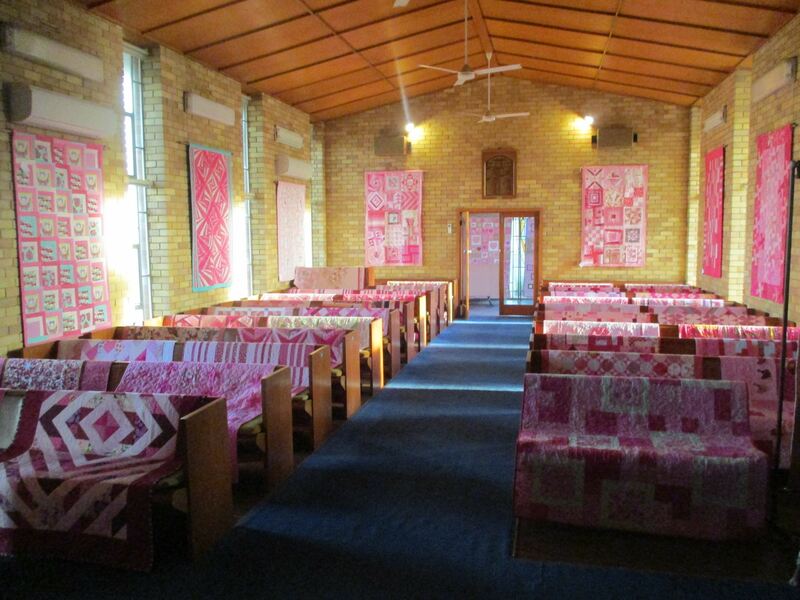 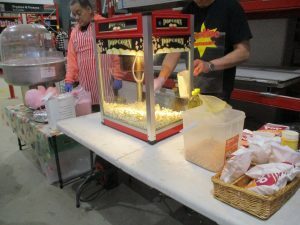 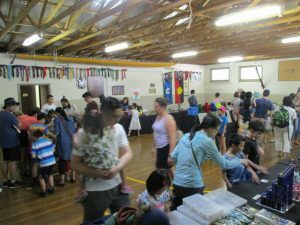 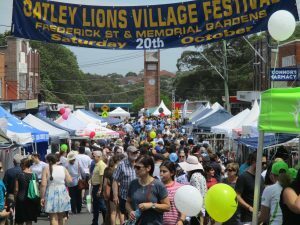 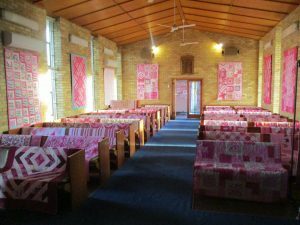 Taking place over two days on the 19thand 20thMay at the East Kurrajong School of Arts, the event attracted around 800 visitors. 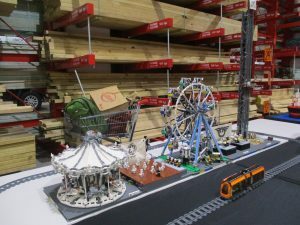 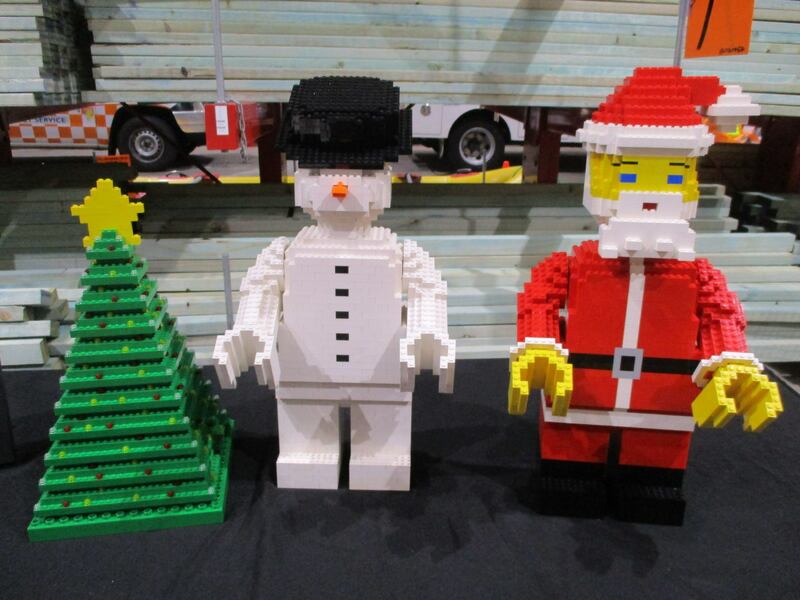 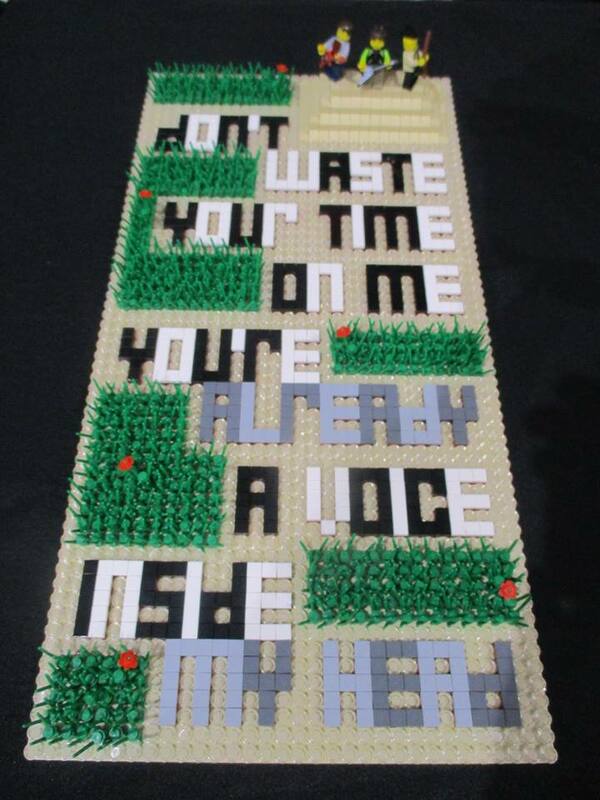 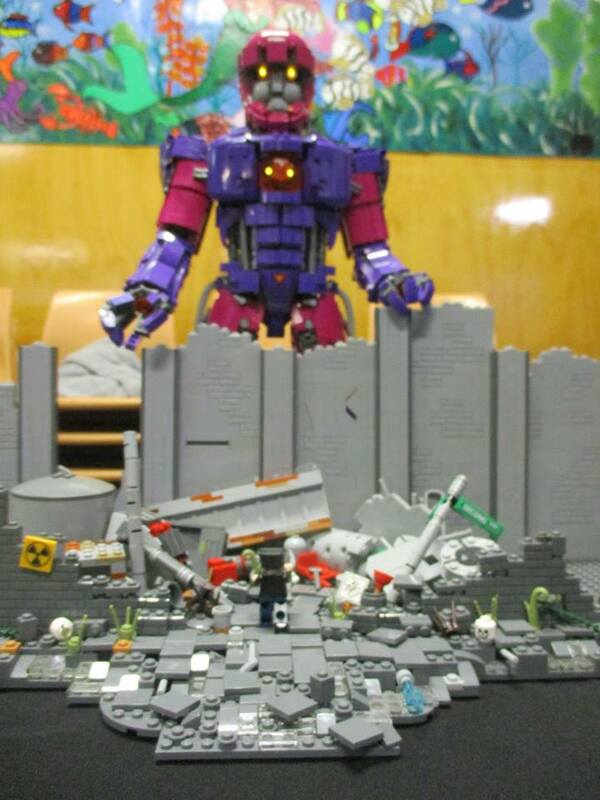 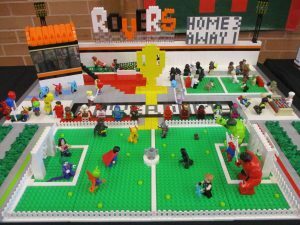 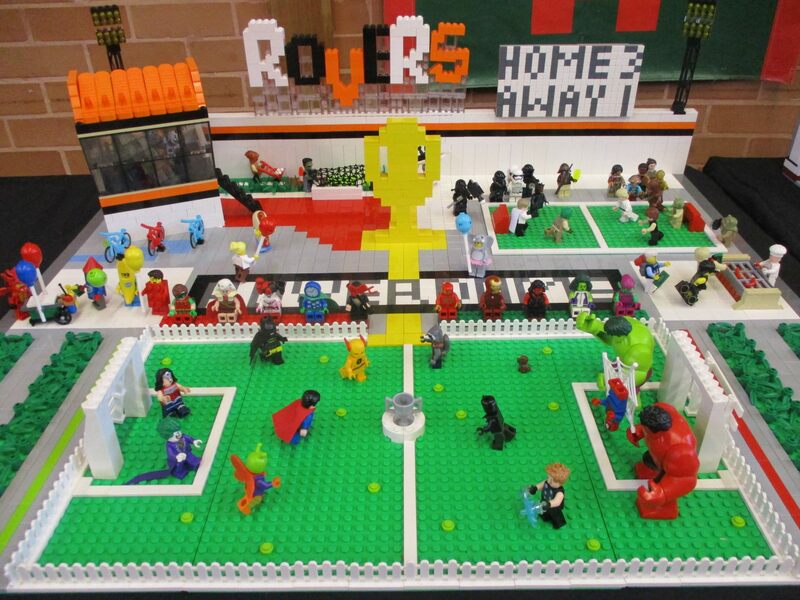 The LUG’s display of creations made from LEGO was a popular exhibit, fitting in well with the family-friendly event that incorporated a pet show; classic and vintage vehicles; antique tools and machinery; architectural miniatures; local artists; crafts; jewellery making; woodworking and much more. 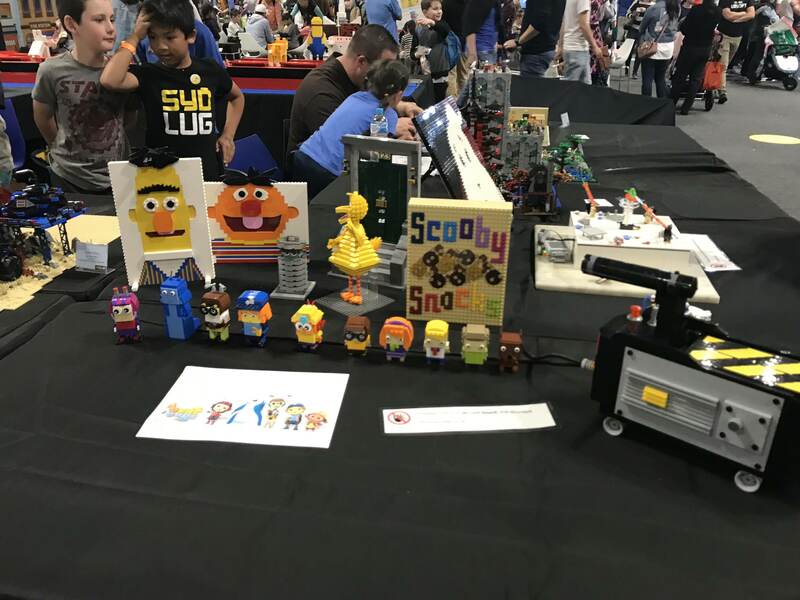 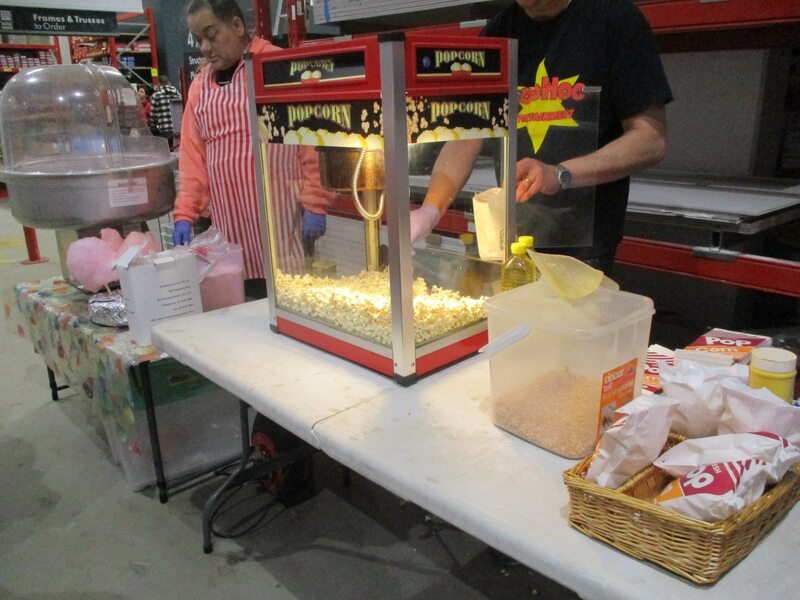 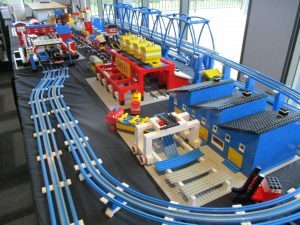 The SydLUG exhibit was awarded ‘Best Static Display’ and a great weekend was had by all exhibitors who enjoyed the chance to chat with members of the public about their builds.